Flick Flick | Separated by a common language. « I pretty much have to go here, right? 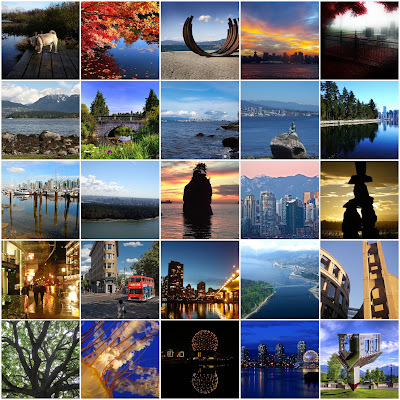 These are some lovely photos of my city, courtesy of flickr! I hand-picked them for their individual awesomeness. Ahhh, I love this city! I love the first (obviously) and the last one of the upside-down chapel or whatever. So cool! Yeah, that chapel photo has the place where it’s located listed on the photo, so i am gonna try and go there in the next few weeks to see it! Please remove img DSC03580 you are in Violation of canadian Copyright Las .You didn’t even have the decency to ask to ‘borrow’ my photograph.Please stop immediately.